voters Some of the initiatives on the 2018 Washington state ballot have drawn national attention, and we’ve done our research. Here’s a rundown of how we’re voting (which you may also want to share at your voting party). Big oil is dumping tens of millions of dollars into this race for a basic carbon tax. It isn’t just about getting permission to continue polluting Washington for free and rake in record profits. No. This race has drawn national attention from conservation groups. Some are calling it a Green New Deal. The Trump administration is actively trying to increase pollution. The anti-tax bloc would sooner die by climate change than see their gas bills increase by pennies at the pump. This is locally our best chance at holding major polluters accountable, raising funds for renewable energy infrastructure, and helping other states do the same. 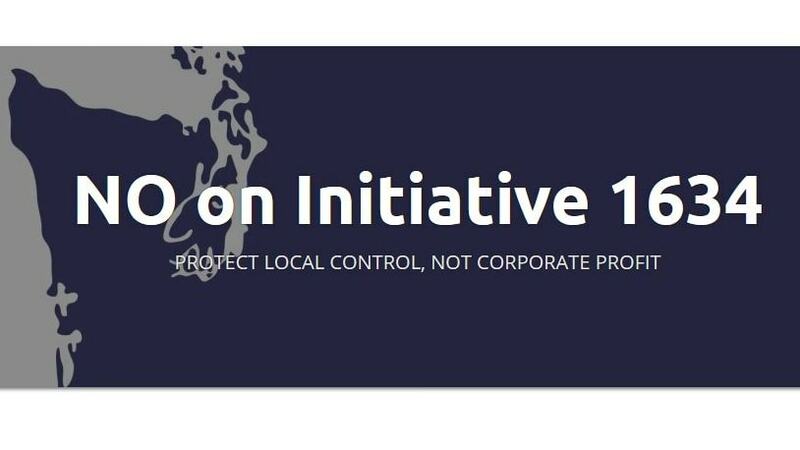 BIG YES on Initiative 1631. Again, the opposition is coming from big, monied interests…this time the processed food giants that produce sugary beverages. But again, the real stakes are just below the surface. This isn’t about removing a minimal tax on Big Gulps. This is about blocking localities from taking action within their own communities. Republicans have attempted similar measure to block and reverse Seattle’s $15 minimum wage and progressive paid sick leave laws in Tacoma and Spokane. We suspect that this is one of those issues that will be under debate at our voting party. It is important to hear all sides, so let’s talk about that right now. There is some truth to the argument that the beverage tax is a “Poor Tax.” The consumers buying these sugary drinks are typically lower-income. However, the real problem is the totally upside down tax structure here in Washington state. (It was ranked most regressive in the nation AGAIN just this month.) The fix has to come from higher up, and in the meantime, the revenues from this tax are going back into services for our communities. The benefits far outweigh the costs, no matter what Food Inc. tells you. 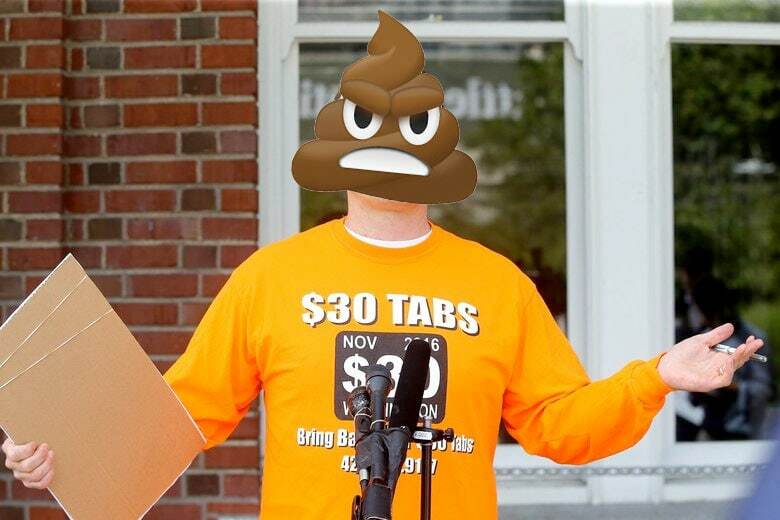 NO on Initiative 1634. No to Russian-funded, racist, hatemongering NRA propaganda. YES to commonsense gun safety! 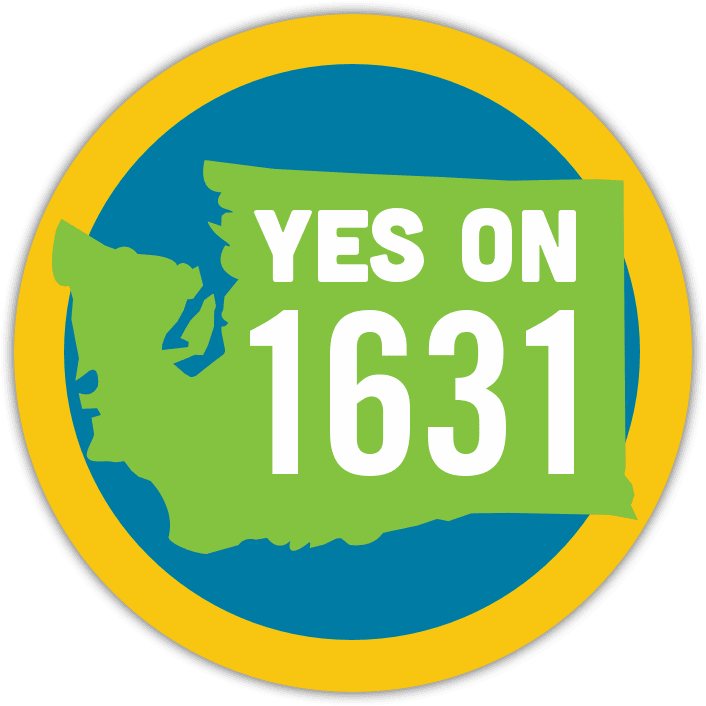 I-1639 is just comprehensive commonsense. That includes restrictions on the purchase of semi-automatic assault rifles: minimum age of 21 (currently 18), enhanced background checks, and required safety training. The initiative also holds gun owners accountable if a child or other legally prohibited person uses their weapon to harm themselves or someone else. No more obliging negligent gun ownership. This is not about gun control or bans. Don’t let NRA scare tactics twist this around. In fact, we will likely have a gun owner or two at our voting party. This initiative is about gun safety that responsible gun owners can also, full-heartedly support. 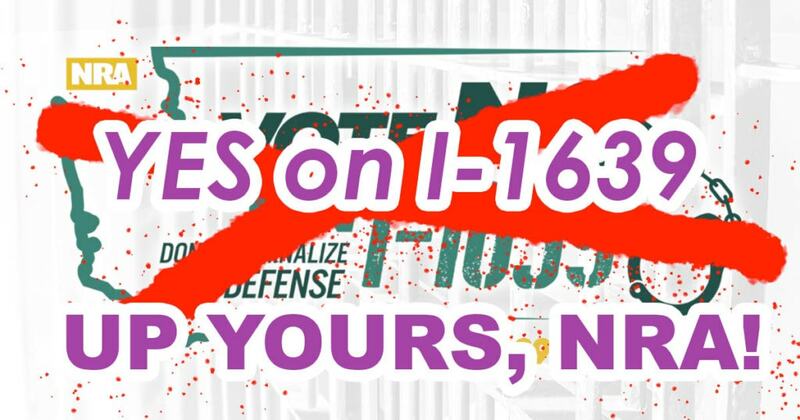 YES on Initiative 1639. We didn’t say we have ALL the answers, and this is such a tricky one for us. 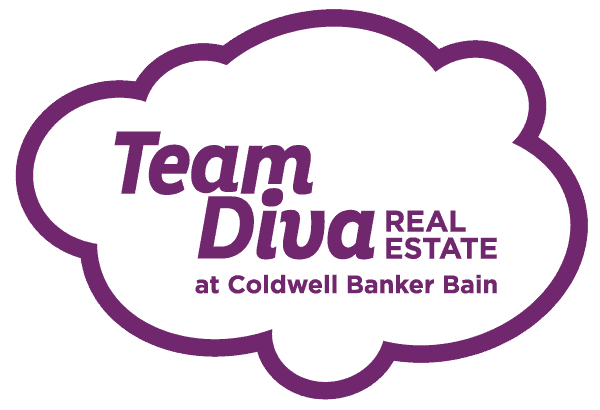 EDIT – after a lot of research the Divas both ended up voting yes ont his initiative. We are strongly for more training, more accountability and independent investigations when the police commit a homicide. The initiative promises more of all of that, and if we were sure it would accomplish that it would be a no-brainer. However, the way the initiative is written has some of our more legally minded friends skeptical. Washington State is one of the most regressive states in the nation regarding police accountability. Trust in the police force is incredibly low, and demanding real accountability is critical to rebuilding it. We encourage everyone to do their research and debate this initiative because we need to get it right. We’re sure that it will be among the hottest topics at our voting party, and we hope to have some clarity of our own by the time it is done. The bill in question, 6269, directs the Department of Ecology to improve oil-spill prevention around oil refineries, railroads, and pipelines in and around the Puget Sound. It is funded by a five-cent tax per 42-gallon barrel of oil used by boats and marine terminals. Yes, please maintain, on 19. Another no-brainer. This renews expiring levies that fund primary education. Yes. We encourage you to look into every judge on the ballot that isn’t running unopposed. People too often assume these races don’t matter. The way that Trump is reshaping the courts should scare us all, and every race counts, just like every vote. 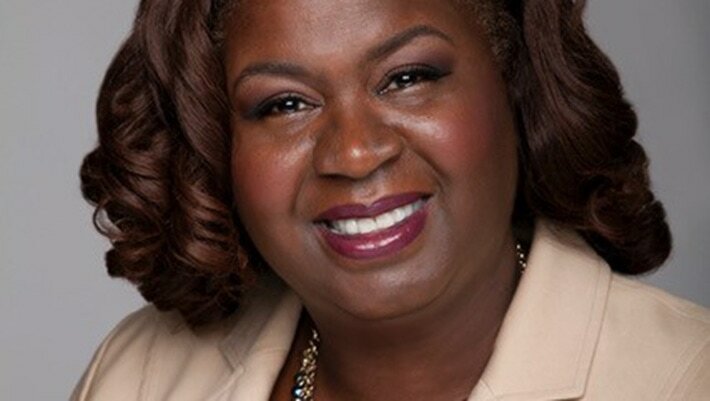 If you want to make it easy on yourself, The Progressive Voters Guide has it right on all of these races, but we want to give a special shout out to the honorable judge Anita Crawford-Willis. Vote to retain her. Every judge on the state supreme court has endorsed her, as well as a dear friend of ours and justice activist. Stay excited. Stay informed. Vote your hearts out by November 6, Divaland!